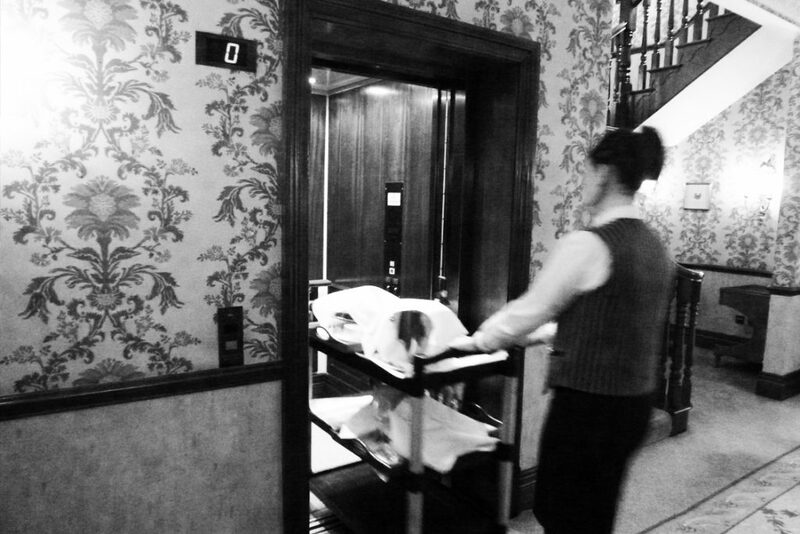 Introducing lift equipment and disabled access solutions into heritage buildings can always be a challenge, yet with careful consideration and design selection all needs can be satisfied without compromising the appearance of the building itself. 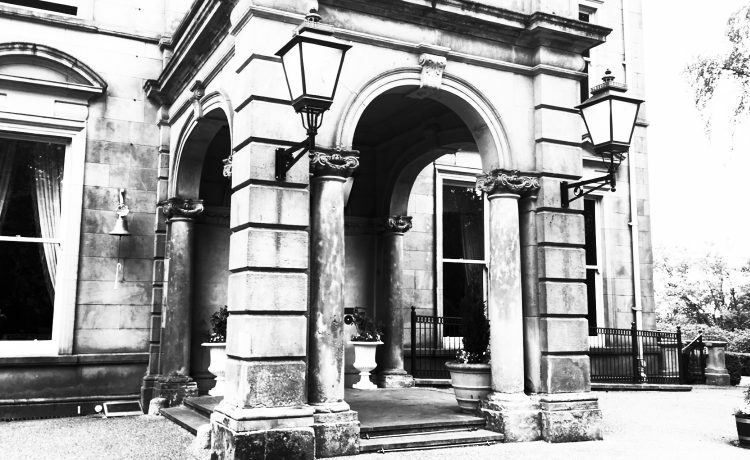 Whether the building carries listed status or its appearance cannot simply be compromised, let us draw upon our knowledge and experience to find the right solution. Regardless of the planning constraints placed upon you there will be a way to satisfy all parties’ needs and allow you to fulfill your legislative requirement. Whether this be from English Heritage or local planners, let us all work together to find a solution that works for everyone. The requirements within the Equality Act can be met with careful planning and consultation regardless of the building so please get in touch and let HC Alto help. 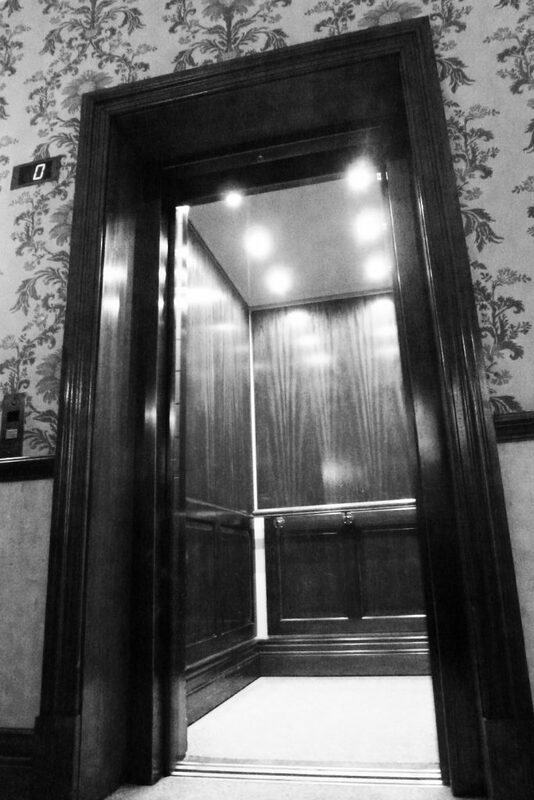 Modernisation of old lift equipment using existing shafts and access is also a readily used solution and we are perfectly able to help with any refurbishment or bespoke replacement regardless of the environment. With projects already successfully completed for some of the most respected architects in this field please get in contact to see how we can use our experience and understanding of the challenges you face to find the correct solution. Obviously, we respect our entire client’s confidentiality but should you require any references in this specialist field, we can arrange for these to be supplied with prior agreement. 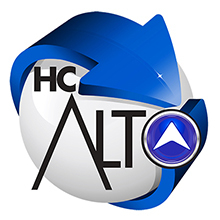 To discuss your specific requirement or for further information please contact one of the specialist team at HC ALTO. Welcome to the Social Media icon of HC Alto. Design | Install | Repair | Service | Maintain. Specialists Services for Lifts, Hoists and Platforms. Please Subscribe Here for Lift Industry News . .